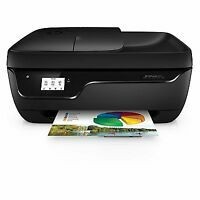 shopforpunky has no other items for sale. 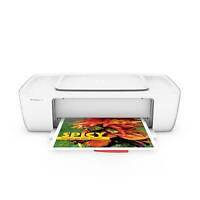 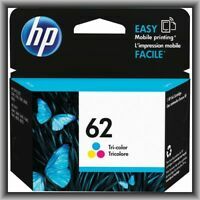 HP 62 Tri-Color ink, OfficeJet, Envy,250,5740,5741,5540,5640,5642,5643,NEW !!! 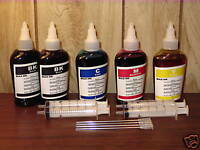 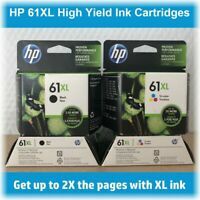 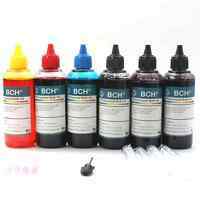 NEW Genuine HP 61XL Black/Tri-Color High Yield Ink Bundle "Original Packaging"